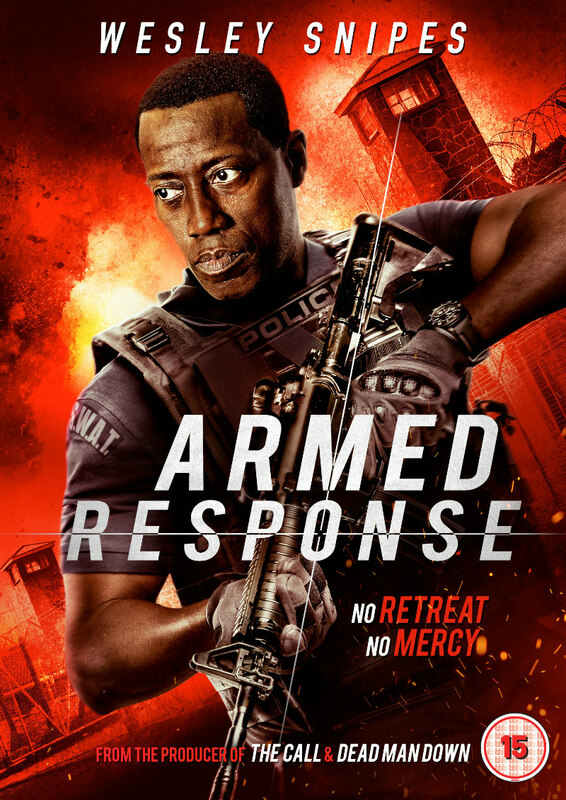 Did You Win ARMED RESPONSE, Starring Wesley Snipes & Anne Heche, On DVD? 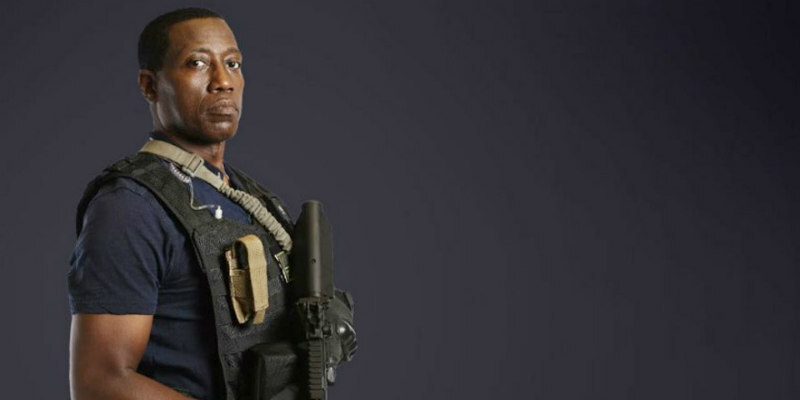 We've got three DVDs of Wesley Snipes' latest action-fest to give away to UK readers. Action movie icon Wesley Snipes is back with a bang alongside WWE superstar Seth Rollins and rock legend and producer Gene Simmons, issuing an ARMED RESPONSE on DVD and digital platforms from October 16, 2017, courtesy of Signature Entertainment.